Looking for private in-home or in-studio Trumpet lessons? Our Clinton Township teachers are ready to get you started. Find your teacher today! els challenged and is looking forward to improving her skills." Detroit, MI teacher: Michelle L.
have been taking lesson with Michelle for almost a year now and we think she is the best! I would highly recommend her for younger kids no matter what playing level." as much as he did. We are both looking forward to the next lesson!" 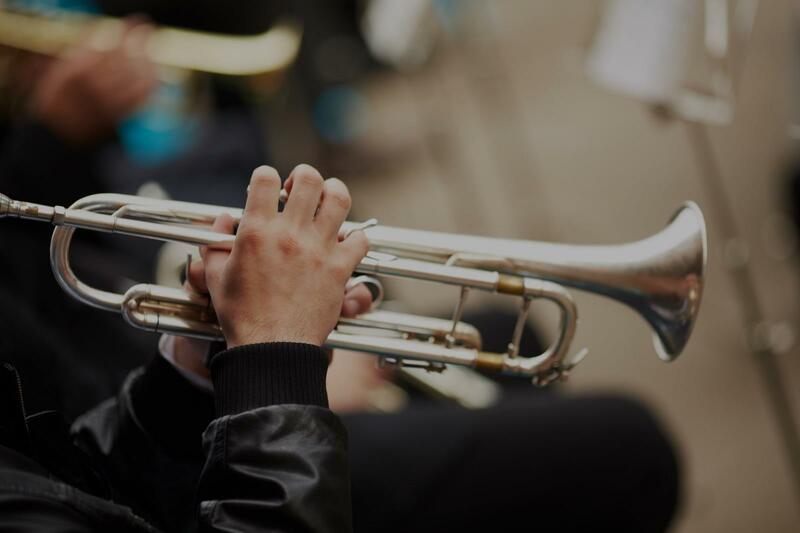 "My son really enjoyed his first lesson and seems genuinely excited for more"
"My son enjoyed his first trumpet lesson with Michelle and is excited to continue learning more." rward to her scheduled lesson each week and shares only positive experiences with us. As a parent, I appreciate Dr. Wyrick's kind demeanor and knowledge base. We definitely see progress and increased confidence in our trumpet player. She even received a superior rating on her trumpet solo at this year's Solo and Ensemble Festival in January." "Michelle has done a fantastic job getting our son up to speed to begin middle school band this year."